We’re all familiar with them and we see advertisements about them. Agencies, companies, and businesses that offer cleaning services for home owners and building proprietors. But what we don’t know about them is how do they acquire work from people? The answer is through proposals, like a business loan proposal. 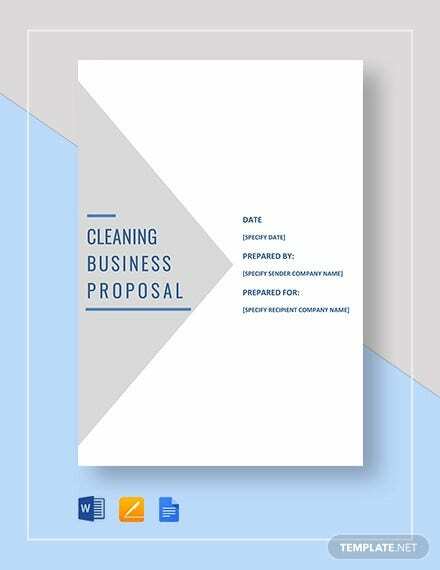 Cleaning services give out cleaning business proposals to their prospects, and if their potential clients like them, they can then choose to hire or get into a partnership with them. 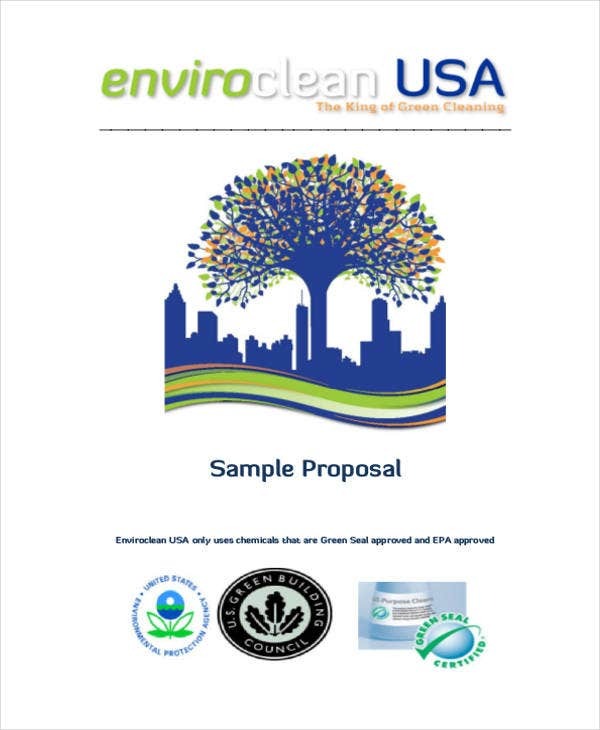 Other times, the prospects would send a request for a proposal, asking the cleaning agency for a cleaning business proposal. Step 1 – Establish your preferred type of charging method, either hourly or per job. 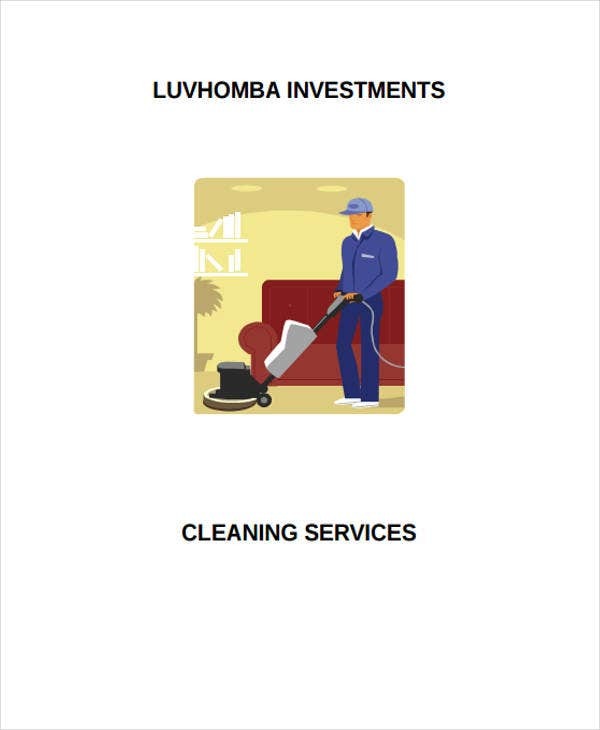 Step 2 – List down the tasks you’ll be performing for the job and include them in the cleaning business proposal. Step 3 – Don’t be afraid to use simple business proposal templates and grant proposal templates to help you out when making the draft. 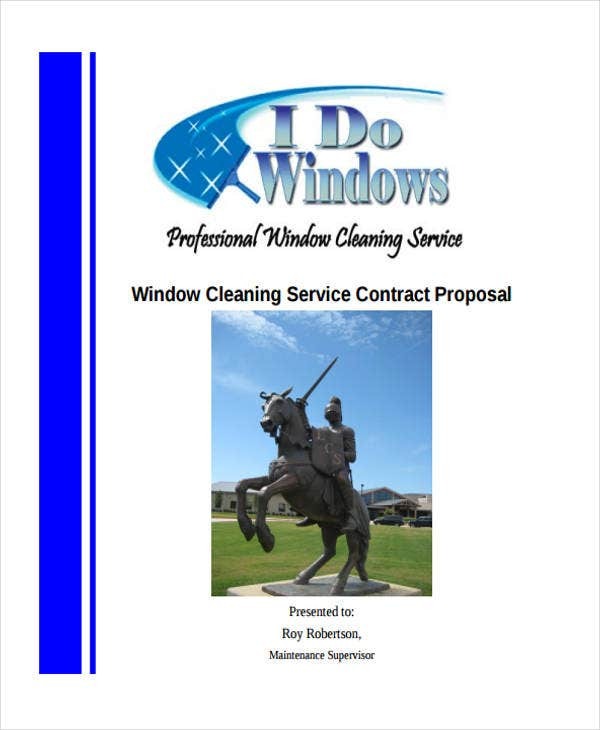 Why Do You Need a Cleaning Service Business Proposal? The proposal makes the request legitimate and legal. 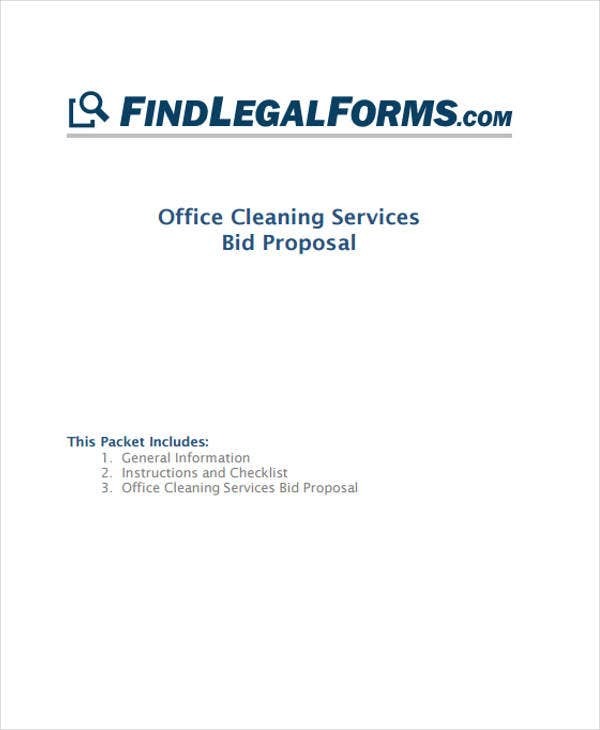 You can use it to make a cleaning bid proposal template. It can be used to inform the need for coaching by sending a training proposal template. You can highlight the accomplishments of your cleaning business, company, or agency to the prospect. Writing any kind of business proposal template can be an intimidating undertaking. You’d often feel lost and unsure if you’re doing the right thing or not. But there’s no reason to be alarmed. It’s pretty normal to feel that way, especially if it’s your first time writing one. Research – You should study about a cleaning business proposal. You should also learn about contractor proposal templates and service proposal templates for reference. Instill Trust – The proposal is all about making a connection with your prospect. Convince the potential client that you can deliver and accomplish the task they have in mind. Gather Data – Diving in unprepared is a bad idea. Gather information about your client and make a proposal that specifically and personally speaks to them. Also, it’s important that you include vital subjects that the prospect should know beforehand. Tell them what your understanding of the task is, how you’ll deal with it, and what equipment you’ll be needing.